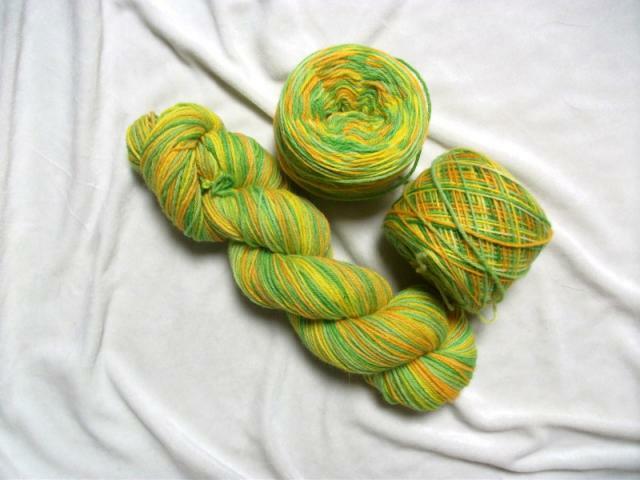 100g "Zest" DK on BFL base. Please note this is for 100g ONLY, not the 300g pictured. Ideal for knitting those winter essentials!